Today’s Ultra QPR (Quality to Price Ratio) Pinot Noir delivers incredible value, without depleting your bank account. 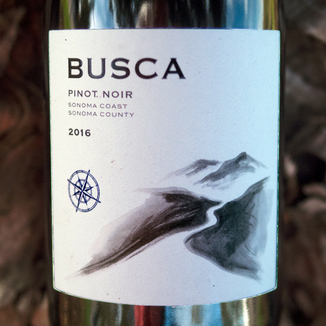 This Busca Wines 2016 Sonoma Coast Pinot Noir is a rich, dense, and elegant wine that reminds us of offerings from Pinot-rivals Goldeneye, Duckhorn and Ramey. No surprise as the winemaker made Pinot for Williams-Selyem! Surprisingly dense of a Pinot Noir, it’s got a deep garnet hue with ruby at the lip. The nose has ample minerality with a refreshing petrichor and slate aroma. It’s well complicated by fruity notes of cherry, black currant, and cedar. It’s absolutely delicious on the palate as well with ample flavors of toffee, creme caramel, chocolate, raspberry ganache, cola, and honeysuckle. Nice and smooth, this Pinot Noir holds your attention with unfolding layers of fruit and tannin, accentuated towards the back of the palate. Braised pork tenderloin would be ideal, served on a pilaf of wild grain rice. 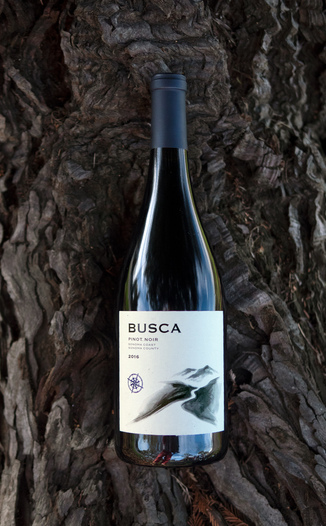 We know that you’ve been waiting for the return of Busca, and winemaker Dan Fitzgerald, who rose to winemaking fame at Williams-Selyem Winery and Robert Sinskey Vineyards. 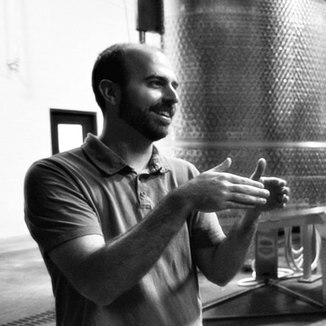 If you haven’t tasted Dan’s wine, this is your chance to try one that delivers tremendous value - beating out higher-priced offerings from those other, big-name wineries. The Sonoma Coast AVA, established in 1987, is the area directly adjacent to the Pacific coastline of Sonoma County. The ocean’s influence causing a cooler, higher rainfall and foggy climate most influences the vineyards of this region, many of which have exceptional views of the mighty Pacific. These factors cause grapes to mature and ripen more slowly which is ideal for Pinot Noir. 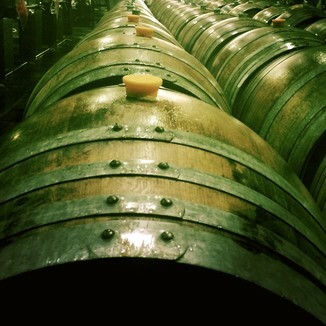 The region is approximately 750 square miles with about 7,000 acres under vine. Surprisingly dense of a Pinot Noir, it’s got a deep garnet hue with ruby at the lip. Minerality, petrichor, slate, cherry, black currant, and cedar. Toffee, creme caramel, chocolate, raspberry ganache, cola, and honeysuckle. Nice and smooth - holds your attention with unfolding layers of fruit and tannin, accentuated towards the back of the palate. Braised pork tenderloin would be ideal, served on a pilaf of wild grain rice.